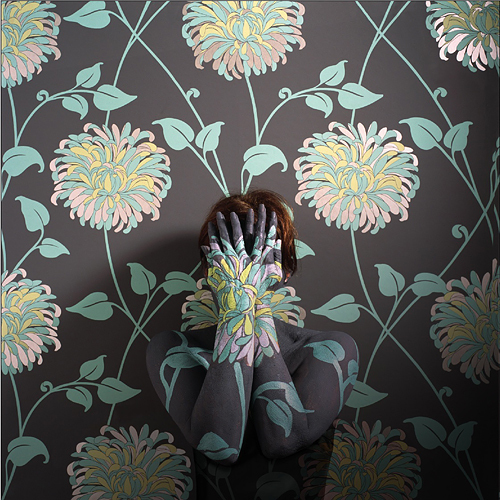 Cecilia Paredes is an amazing artist and photographer from Philadelphia. 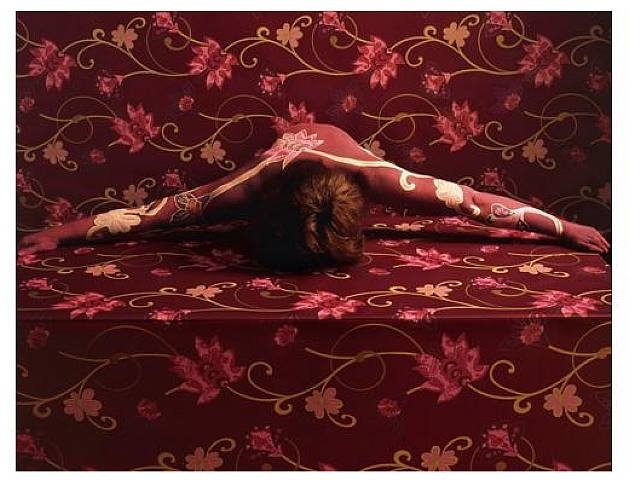 She started her career as a painter, however her creative concepts evolved to the three-dimensional objects, revealing themselves through photography. 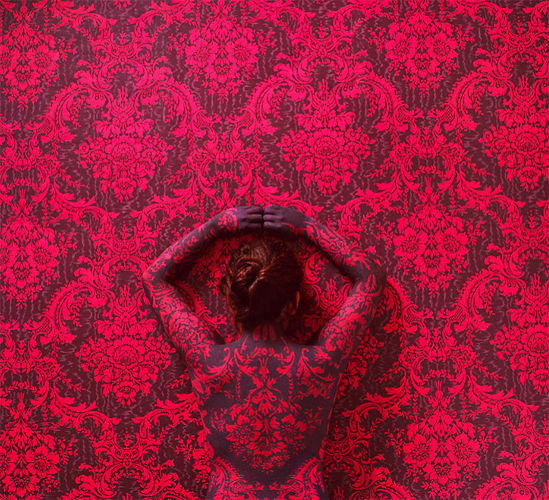 The photography of Paredes demonstrates the body of women as a sacred zone, which is like a miracle in the technological chaos surrounding us. 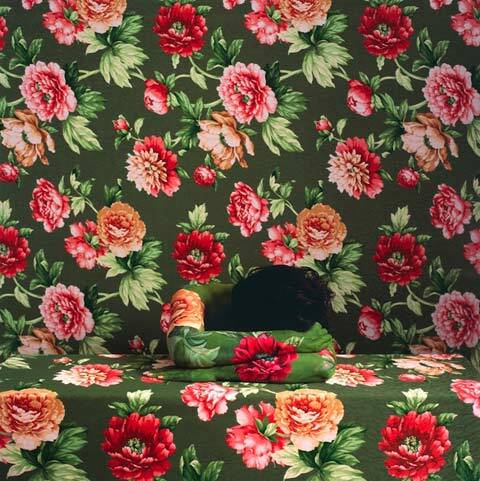 Cecilia Paredes using art to explore the boundaries of nature. 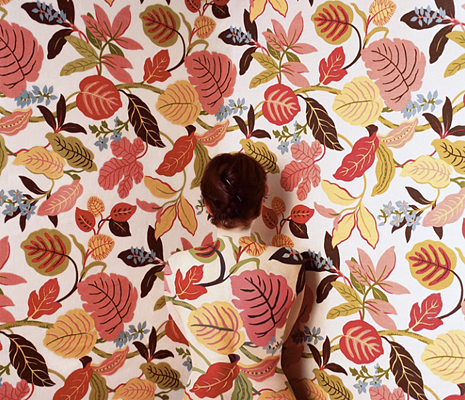 As a photographer, she often uses her own body as a medium to present a dialog between the spirit and the natural world. 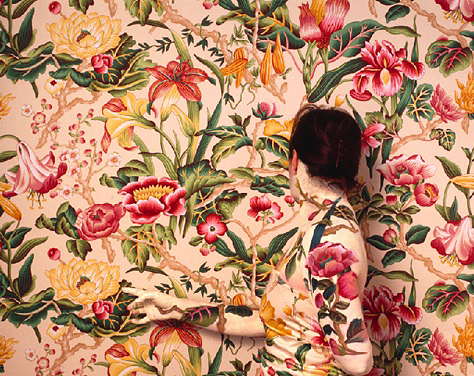 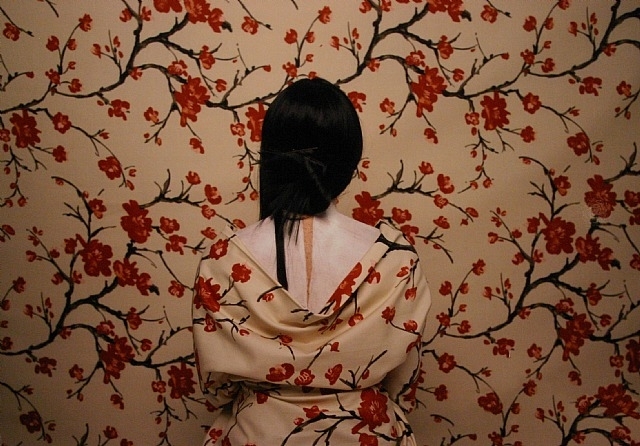 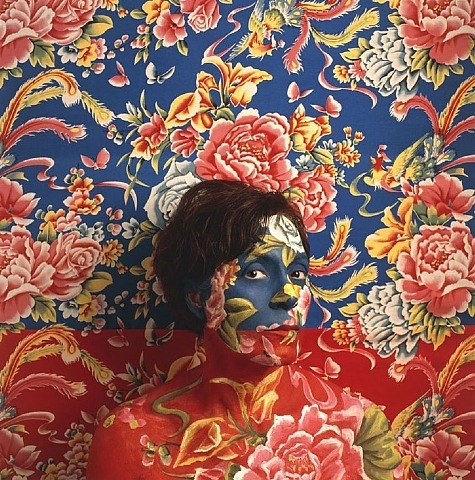 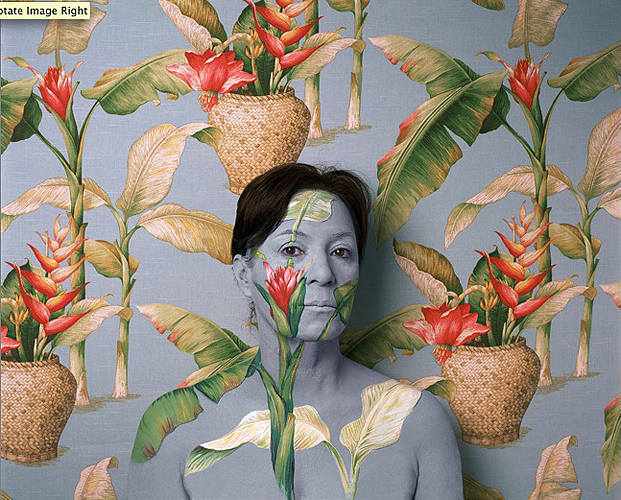 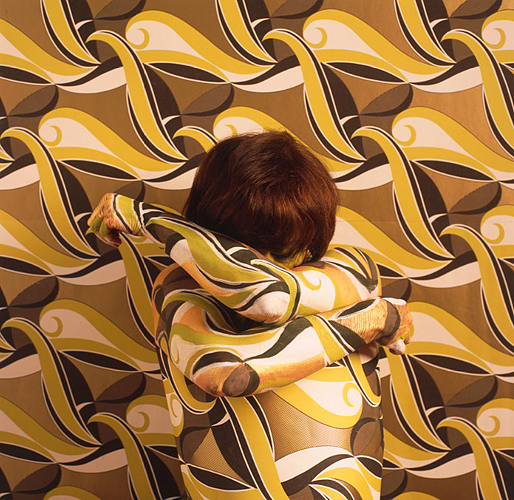 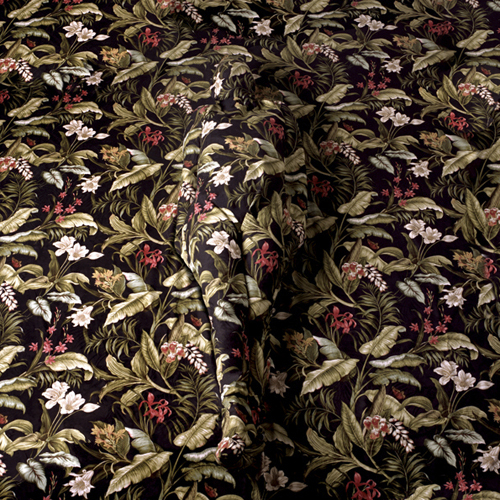 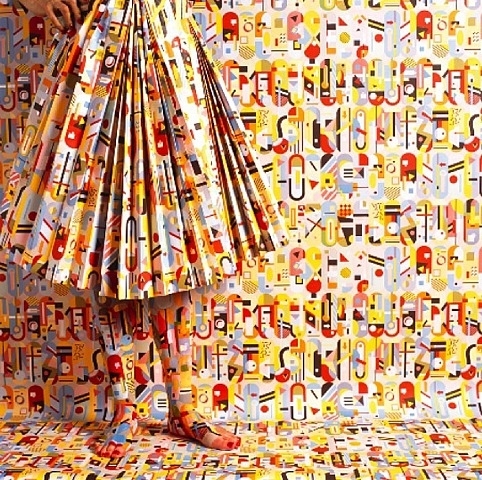 Here is a collection of the stunning Cecilia Paredes body art photographs. 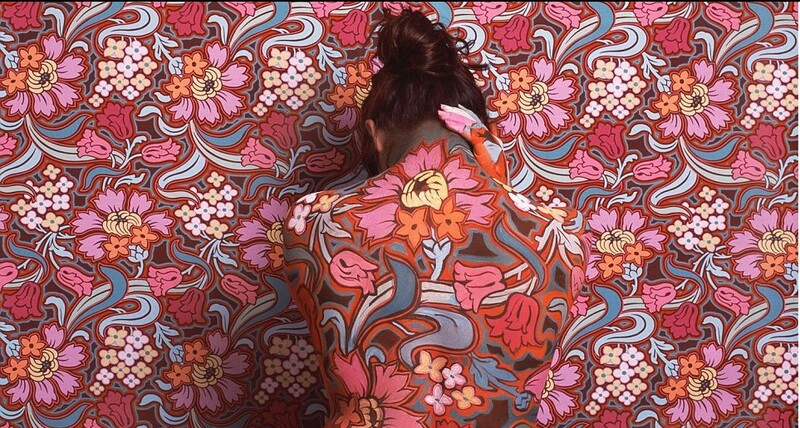 Take a look and in some of them you can barely see her.